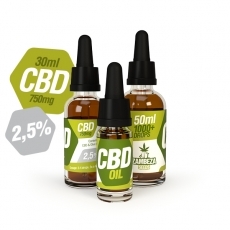 Out of principle, we at Zambeza strictly maintains the utmost effective CO2 extraction method to produce our CBD oil. It allows us to ensure every batch is consistent and reliable in quality and content, always meeting the standards expected by our customers. Every one of our 2.5% bottles is externally tested to ensure the content is exactly what it says on the label. In addition to containing reliable levels of CBD, our oils contain less than 0.002% THC, which makes the oil legal to consume in most of the European countries. It makes them safe to use in both a legal and supplementary sense, although you should make sure you check it is legal where you are. 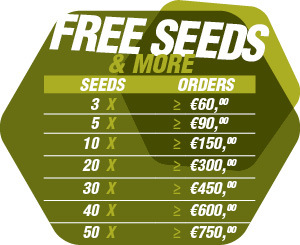 The hemp that is used to create the Zambeza CBD Oil is grown entirely organically inside Europe, so you can be sure it is free of any chemicals or unpleasant additives such as pesticides, herbicides, and fungicides that might compromise the purity and effectiveness of our CBD oil. Zambeza believes in "The Entourage Effect", the theory that suggests cannabinoids have greater efficacy when they work together symbiotically. For this reason, we go to great lengths to retain as many of the original cannabinoids as we can to create a terpene and cannabinoid-rich oil with more all-around dietary aid. It also allows for our CBD oil to maintain a pleasant taste and aroma, making for easy consumption. 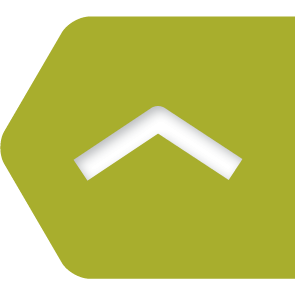 The 2.5% oil is the smallest dose we provide, and as such it offers the greatest malleability in terms of dosing. It is ideal for people looking to try out CBD for the first time. We recommend around 3-4 drops three times per day for the best results, however altering the doses slightly as you wish shouldn't give you any trouble. 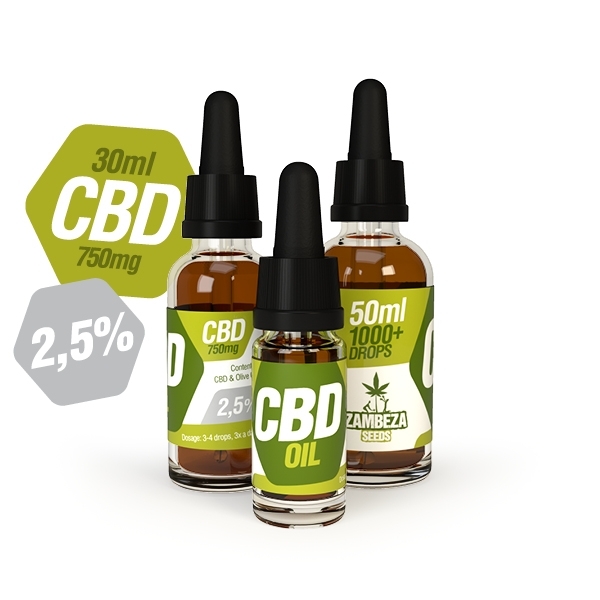 Zambeza CBD Oil is packaged in a professional and modest sized bottle for easy transportation when you are on the go. However, it should be noted that the 2.5% CBD oil is a perishable product and should always be stored in a cool dark place such as a refrigerator or dark cupboard for optimal preservation.